One of the most anticipated Black Friday ads for the year is here and I have a digital copy for you! Walmart Black Friday ad is busting with deals from PS4 bundles, video games, TVs, clothes, and more. To see a full list of live Black Friday ads here on LuvSavingMoney.com click on the holiday guide 2018 post at the top of this site. 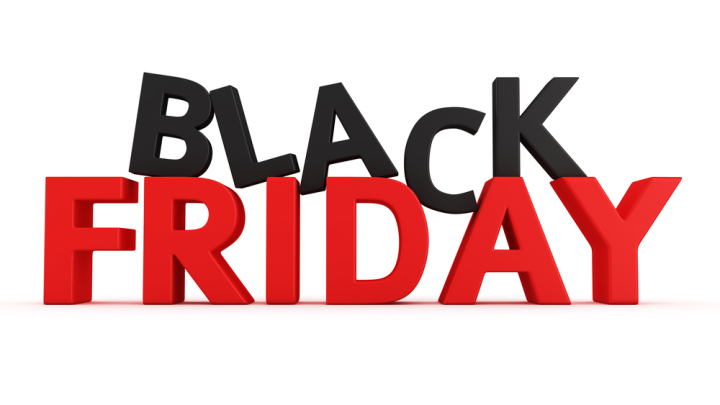 Be sure to follow LuvSavingMoney’s facebook page before Black Friday for highlights of the best deals Black Friday through Cyber Monday. This post does contain affiliate link. I will received a small commission for sales made through this post.